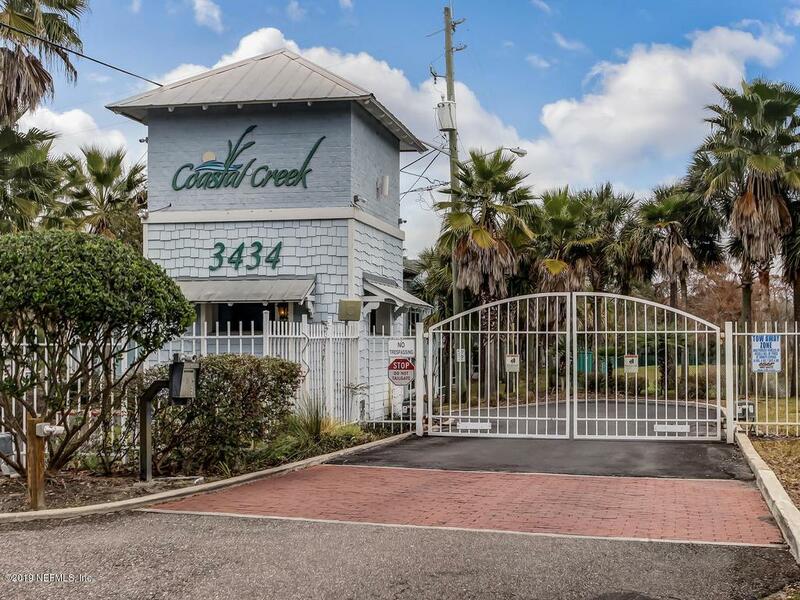 Enjoy waterfront living in Coastal Creek! 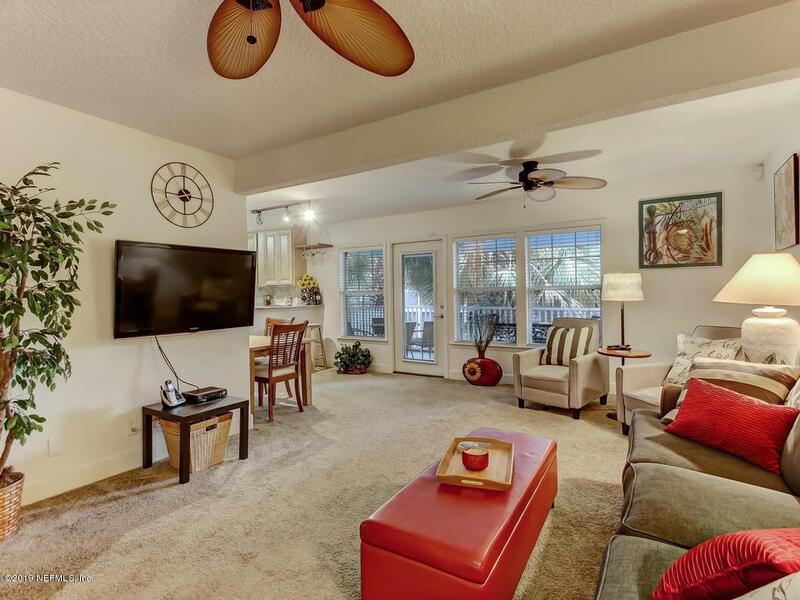 A lovely Key West style gated condo community tucked away on the Cedar River. Totally remodeled in 2008. Relax and enjoy the pool and river views from the dock. The indoor pavilion is great for get-togethers and parties, also with river views. A fitness center completes the package. 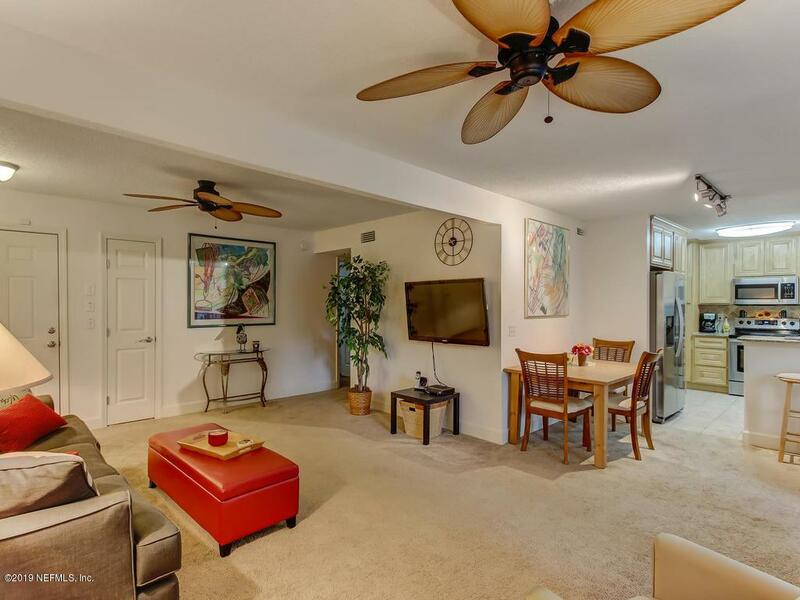 This unit has a open kitchen with custom cabinets and granite counters . A large screened porch is great for morning coffee or a glass of wine. Inside laundry a plus. 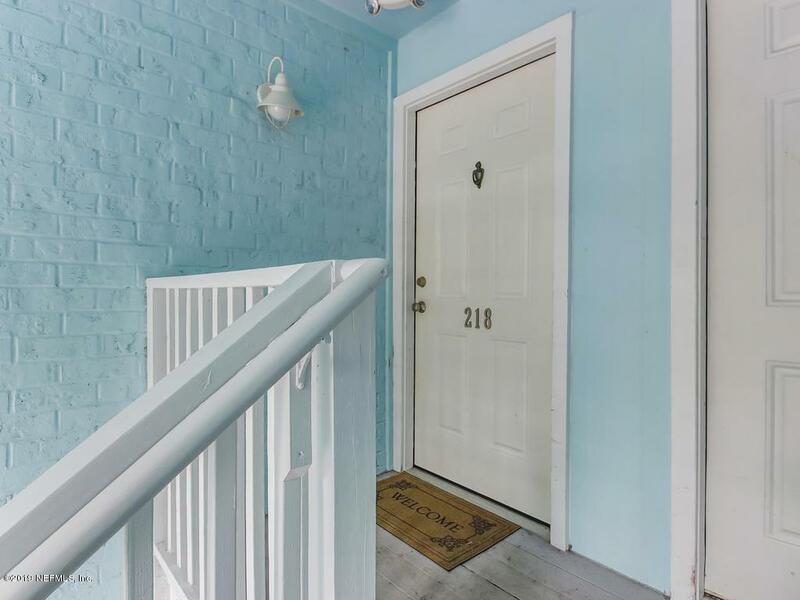 Conveniently located to historic areas and downtown. Don't miss this one.